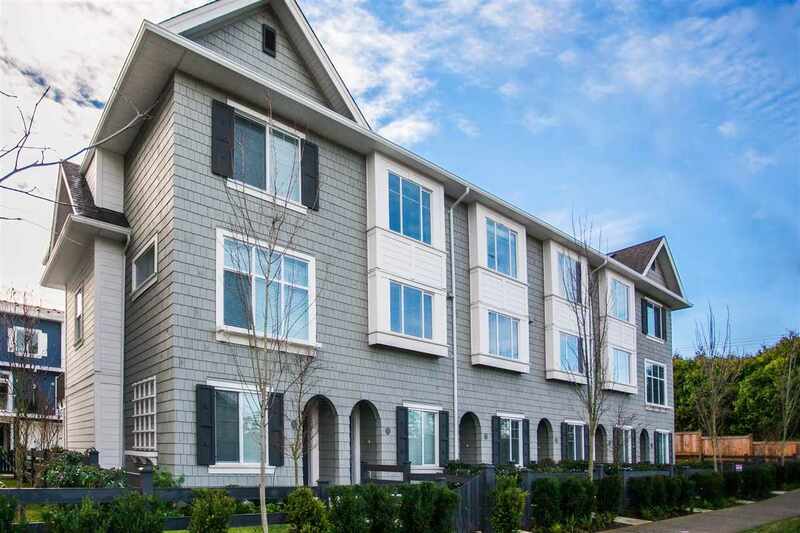 We have collected a list of CONDOS FOR SALE in SOUTH SURREY that will be having an OPEN HOUSE this coming weekend! Want more info on any of these condos for sale BEFORE the open house? Please contact us and we'd be happy to assist you! 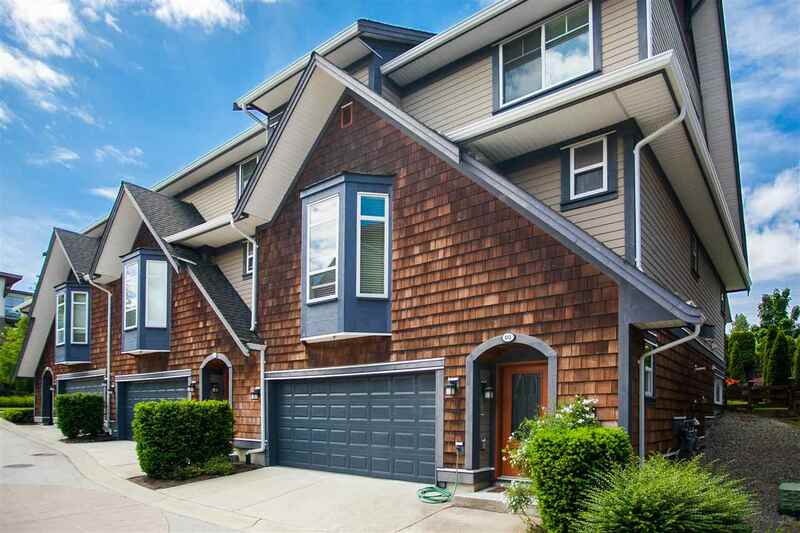 Looking to SELL your condo in South Surrey? We'd love to have the opportunity to provide a FREE, NO OBLIGATION HOME EVALUATION!